Eggroll Queen Cafe is a fun, new take on eggrolls with a focus on community and locally sourced products. 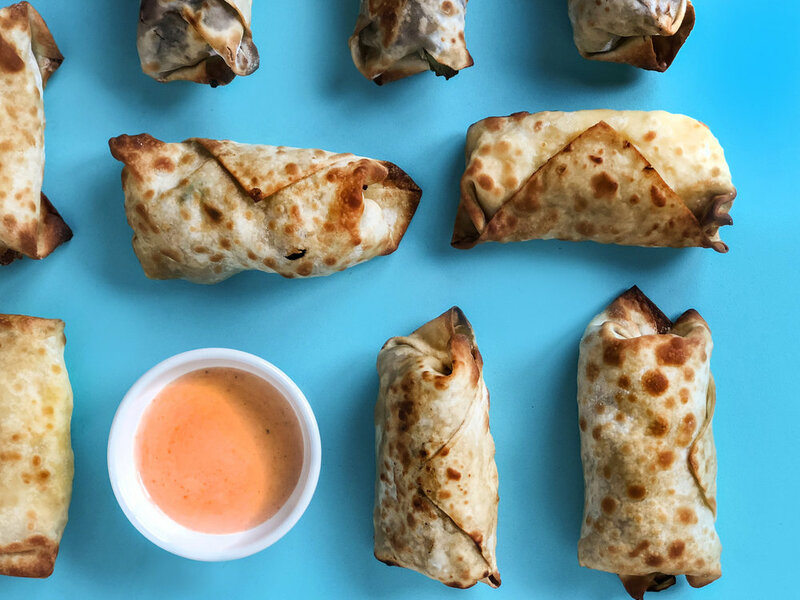 At ERQ, each eggroll is made-to-order, hand rolled with care, and baked as soon as you order. We go out to local farms every week seeking out the best ingredients to best serve you and our community. Be the Eggroll Queen and demand only the best! Orders must be made at least 24 hours in advance.